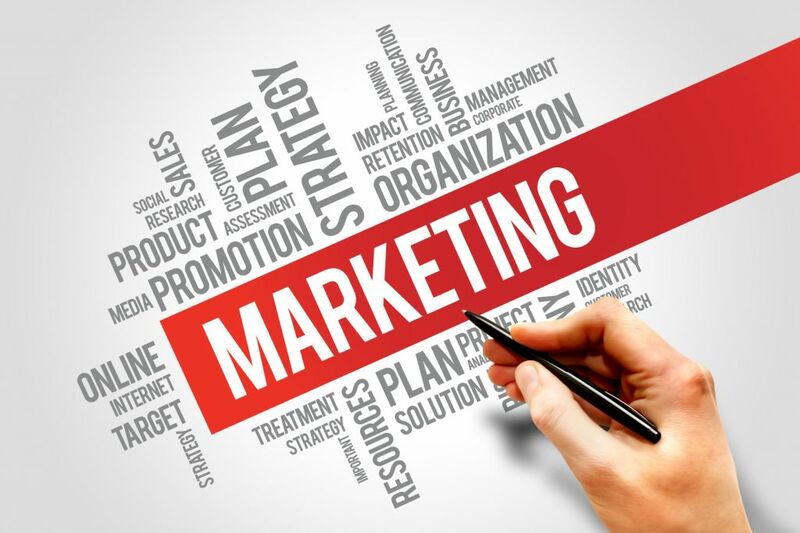 If you plan on existing in the modern business world, then you have to understand the essence of modern business marketing. So much has changed about professional, creative, and industrial landscapes even in the last few years, it can feel very overwhelming to try to keep up. If you feel like you are in this boat of uncertainty, that means you should spend some more time considering what the best modern business marketing techniques suggest to you. Prioritizing marketing is going to come from several different perspectives. You can’t go too far without exploring Google’s advertising universe. No matter what your industry, it’s essential that you understand online search engine optimization techniques. You should use social media to your advantage at every possible point. And, for as experimental as you may feel about digital marketing, make sure that you avoid the pitfalls that other people have run into and been negatively affected by. When you start using Google ads, you are diving into a completely different universe as far as marketing goes. Google’s AdSense program and Google’s analytics are fantastic tools for you to use as a business person, but just because they are extremely powerful, that doesn’t necessarily mean you have access to that power without some in-depth knowledge of how they work. Spend some time reading the most detailed information you can about Google’s advertising programs, and that will help you make decisions regarding your business advertising techniques. If you have content online that associates with your business, then you need to know what search engine optimization is and how to use it to your advantage. Not only do you have to have exceptional content these days, but you also have to know how to write it and how to present it in the online environment so that automated bots can navigate through it effectively. You need to learn how to leave appropriate breadcrumbs for these automated processes so that search engines can pick up what it is that you’re trying to inform people about. Social media isn’t just for individuals. If anything, it’s more important to businesses than it is to people who are just trying to connect with friends and family. Many people believe that Facebook is the entire Internet because that’s the only interface that they use. In light of this, you need to make sure that you use social media for business in every way possible. You have to create a landing page, and you have to know how to start conversations about your product or service to get the most out of this highly interactive social sphere. Lastly, if you’re trying to jump in with modern business marketing, you might feel like you can try small experiments in different directions. That’s fine, but there are probably a lot of other people who have attempted these experiments already, and it’s probably good to note which of these experiments have failed dramatically. Avoiding the pitfalls of other people’s mistakes will give you an advantage as you are moving forward. For example, if you’ve seen some companies overdo it with their advertising online, then you know what threshold you should not pass as a business owner.